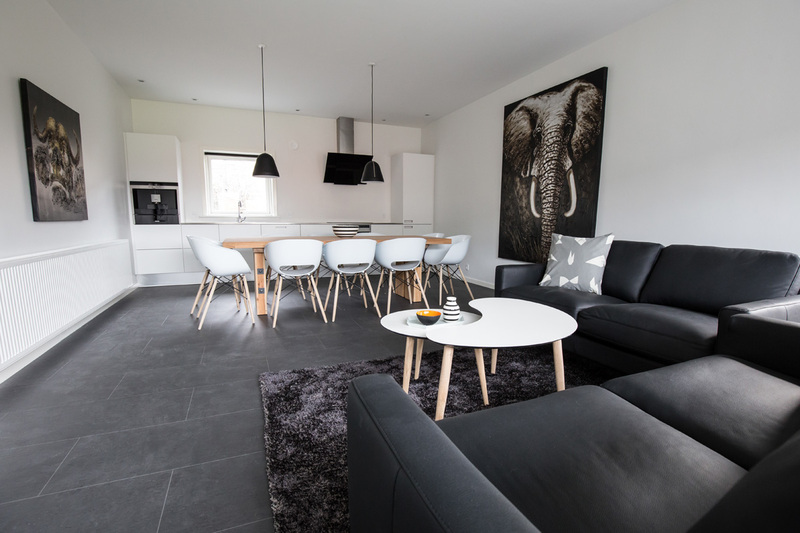 CityBed is one of the finest of its kind in Esbjerg when it comes to long-term rental rooms. Here you will be able to have a pleasant stay in a comfortable environment. In our rooms you will find the luxury you deserve when staying over a period of time. Our motto is that it should feel like home. ​All our ’Standard’ rooms are comfortable, modern and functional with flat-screen TV, WIFI and built-in connector/loudspeaker. All our ’Comfort’ rooms are luxurious, with modern funiture and very functional with flat-screen TV, WIFI and built-in connector/loudspeaker. Here you will find a modern kitchen including stove with oven, dishwasher, refrigerator, coffee machine, huge table for 10 persons. 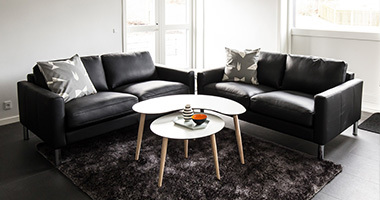 We offer you rental of rooms with a convenient location just 1 km from the centre of Esbjerg including free parking space and shopping facilities at your doorstep. 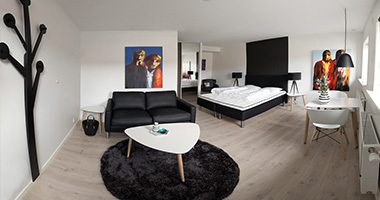 All rooms are comfortable, modern and functional with flat screen TV and built-in connector/loudspeaker. 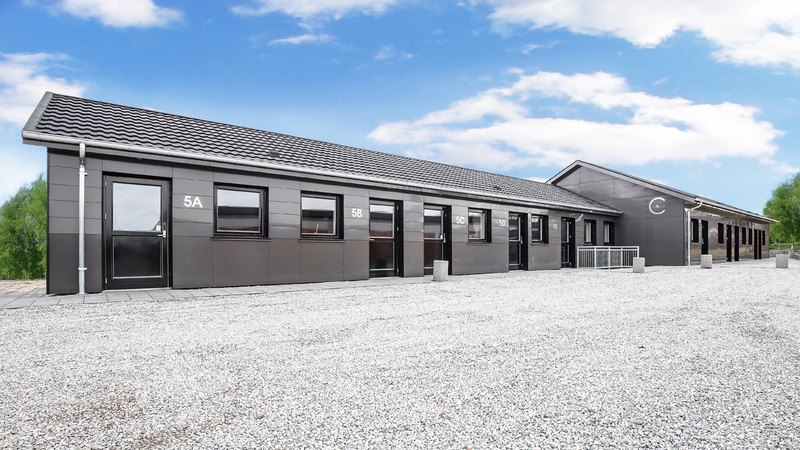 There are 10 rooms from 20 m2 up to 40 m2. All rooms offer private bathroom, wardrobe, refrigerator, ironing board and iron, and coffee and tea making facilities.